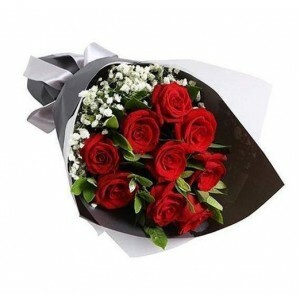 Birthday Gifts are one of the best ways of expressing your heartfelt emotions and add life to the celebrations, with a gift that has come right from your heart. 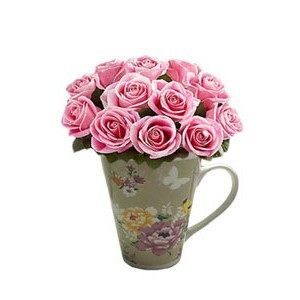 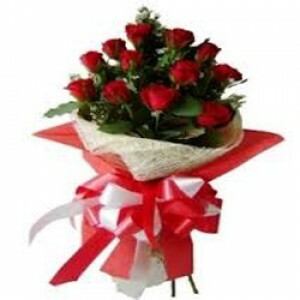 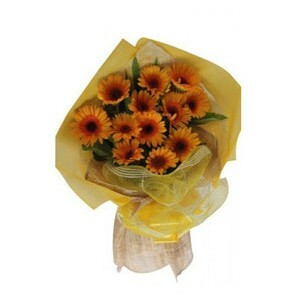 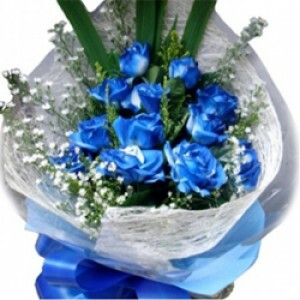 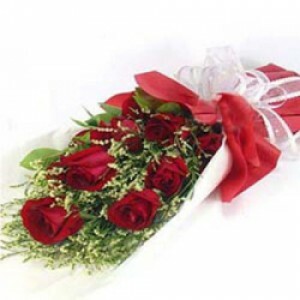 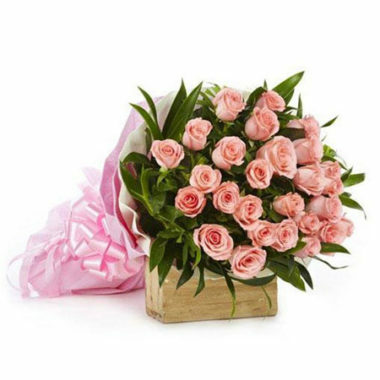 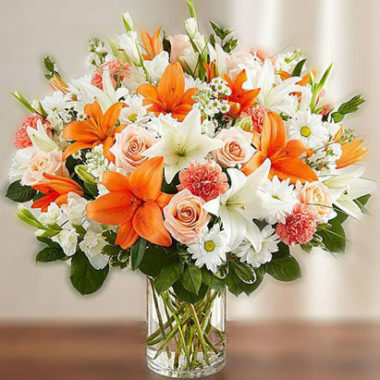 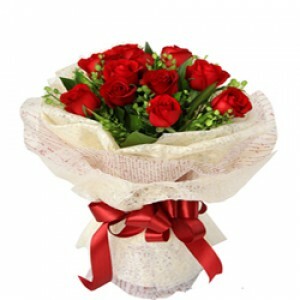 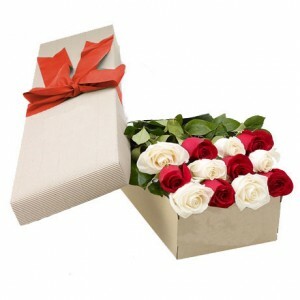 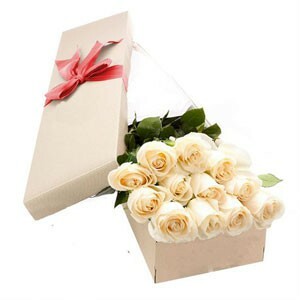 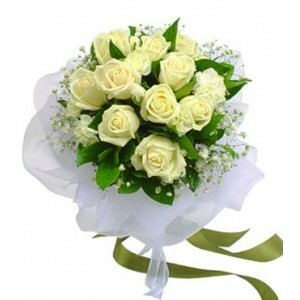 Sending the right Birthday gift will make your loved one’s day all the more special. 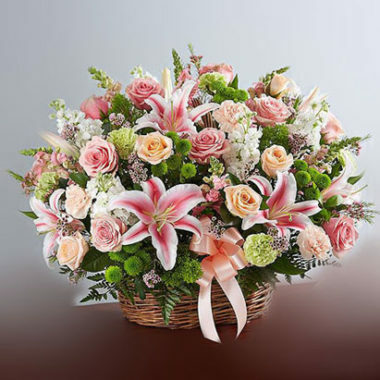 Go ahead and pick up the ideal virtual Birthday gift from our collection of fun and unique.